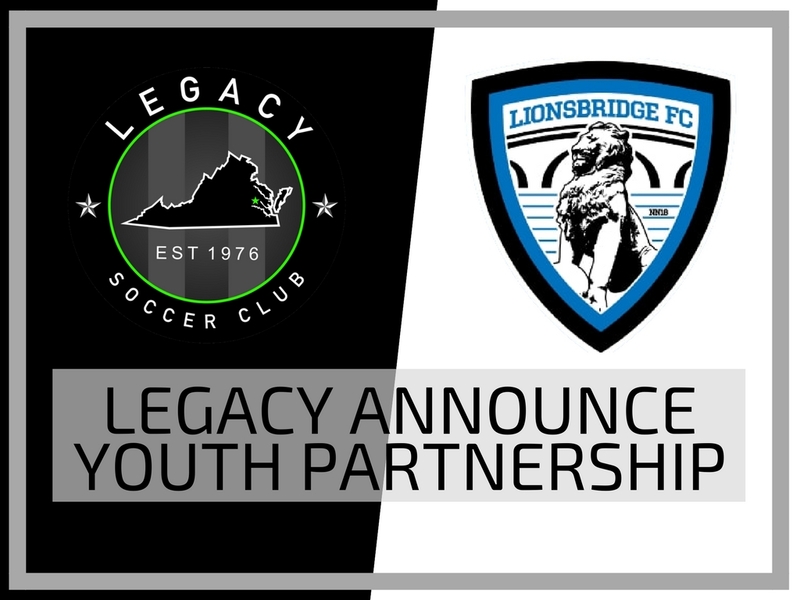 Virginia Legacy would like to announce a youth partnership with newly formed Lionsbridge FC of the PDL! As part of our partnership, Virginia Legacy is pleased to offer discounted season tickets to Lionsbridge FC games using promo code Legacy7. http://www.lionsbridgefc.com/legacy.html. Lionsbridge, based out of Newport News and playing its home games at CNU’s Pomoco stadium will be home to many Legacy connections this summer as past Legacy Youth, current Legacy Staff and former Legacy 76 NPSL players will all be suiting up for the “Bridge”. For more information on Lionsbridge FC schedule please click here! Mark your calendars - May 30th will be the official Legacy Night at the Lionsbridge FC game that evening! More information to follow on this special night of soccer! The PDL – much like the NPSL that your LEGACY 76 Men play in, is the 4th tier in the American Soccer Heirarchy. The Premier Development League (PDL) is part of the USL Professional structure. Both leagues are amateur leagues, meaning the majority of players will be current collegiate players looking to hone their game over the summer months before returning to their collegiate programs in the fall. More information on the upcoming Legacy 76 NPSL and WPSL seasons for the men and women at Legacy will be coming out in the coming weeks – to include schedules, events, coaches, player announcements, apparel and season tickets!